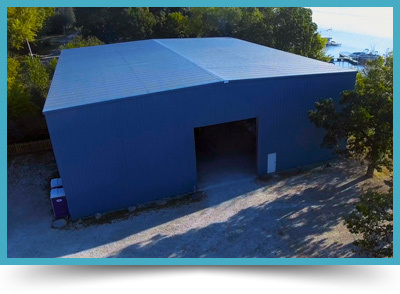 Big Blue – our 10,000 square feet storage building has 4 levels of racking allowing storage for up to 85 boats for the winter. 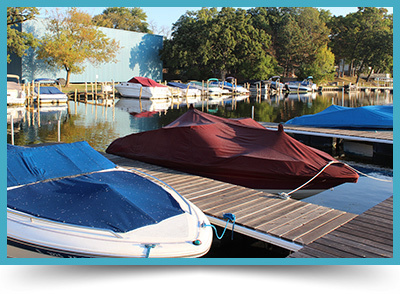 Floating docks have made slip ownership a much more pleasurable experience in their attractiveness, safety and your convenience. 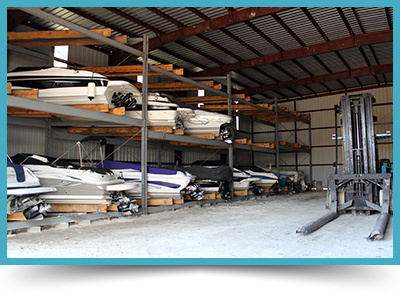 Keep your boat stored and locked up safe from extreme weather and bottom build up. Call 1 hour ahead and we’ll have your boat ready to go.